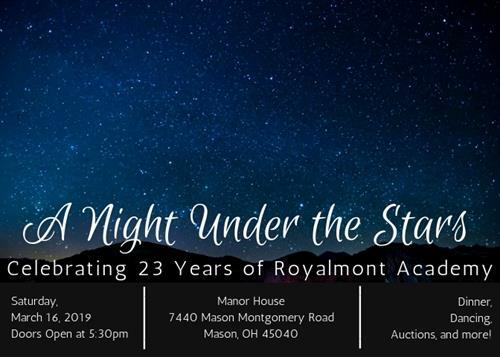 Join us as we celebrate 23 years of Royalmont Academy education! This fun and formal event features a seated dinner, drinks, dancing, live & silent auctions, games, raffles and of course a great evening with our community. All tickets include dinner and drinks with an open bar.